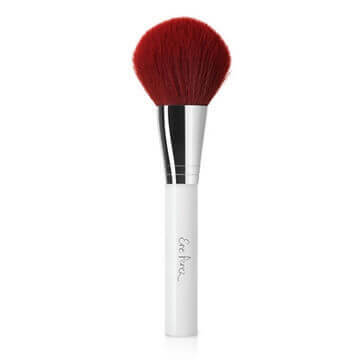 Ere Perez Eco Vegan Eye Brush is a beautiful dual purpose, two-ended vegan eye brush that allows precision application of eye makeup! 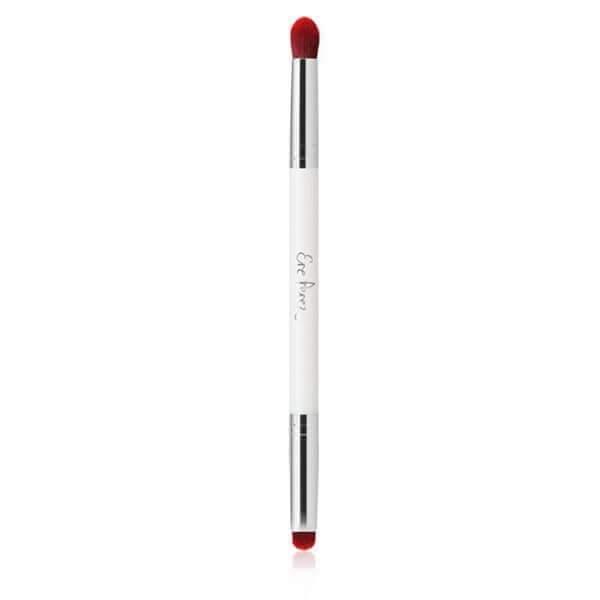 Use the fine tapered end to apply fine lines to create more of an eyeliner look. 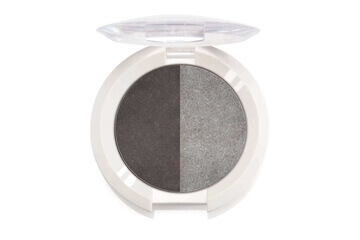 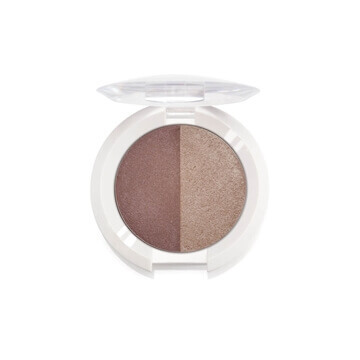 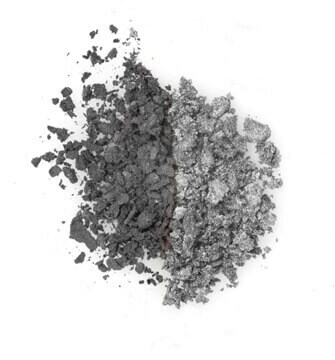 It can be used wet or dry with Ere Perez Creative Chamomile Eye Shadow Duo colours to give a more precise eye colour. 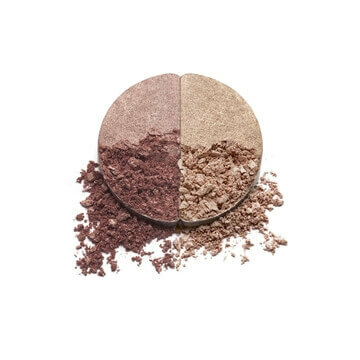 The fatter, rounder end is beautifully soft and perfect for smudging and blending, laying down colour evenly to provide great coverage. 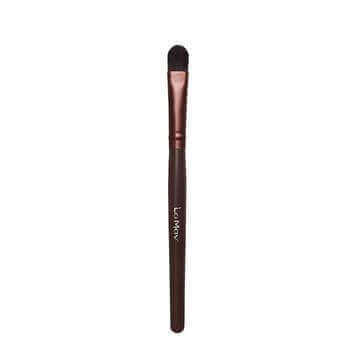 To use: Use the tip of the brush for classic thin line or apply some pressure to smudge along the lash line.